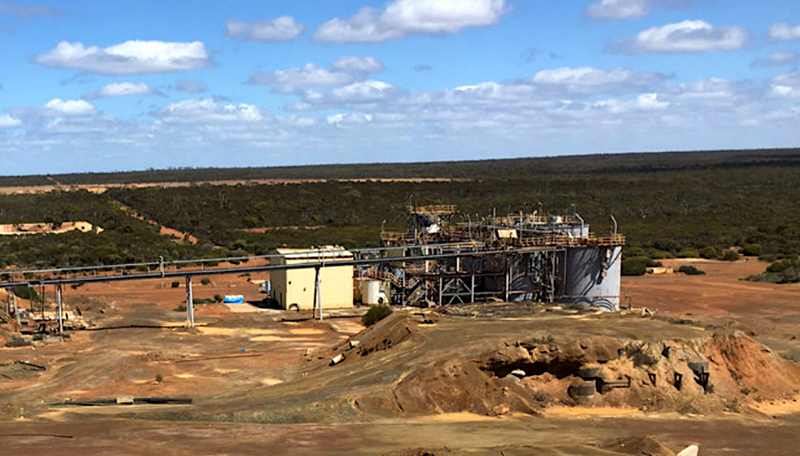 Recommendation puts a question mark over whether the partners will keep their rights to develop their Mount Holland lithium project. The recommendation, which follows a hearing in November last year, puts a question mark over whether the companies will keep their right to develop the asset into a mine. There is now the risk of those tenements being forfeited to other parties that made claims on them against the former owner. The Melbourne-based miner has not responded to the recommendation, but put its shares in a trading halt right after it. SQM, however, issued a statement in which describes the properties as a “requirement for the development of the project”. “Although this recommendation by the Warden’s Court is not a final decision on the requested exception, which should be made by the Mining Minster of Western Australia, it could generate uncertainty or delay the project,” SQM said in the statement. 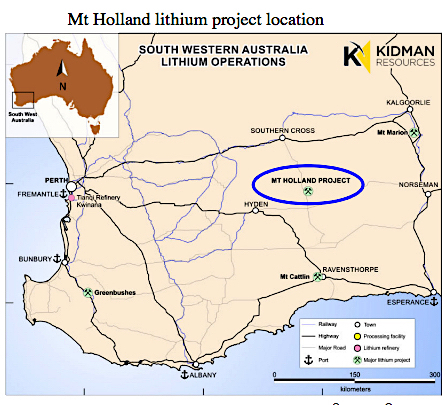 SQM invested $110 million into Kidman in 2017 to jointly develop the 44,000-tonnes-per-year Mt Holland project and so be ready to meet an increasing global demand for the coveted white mineral, used in the manufacturing of the batteries that power electric cars.